The imaginary city of Castle Rock first surfaced in The Dead Zone, one of Stephen King’s most successful novels and one which belongs to the “less-horrific” thread of his canon. It tells the story of John Smith, an ordinary school teacher, who, after a car accident, has been left in a deep coma. When he awakens five years later, he has the ability to see things before they happen. He encounters a presidential candidate at a rally, but soon realises that the zealous politician is capable of triggering a nuclear holocaust. Smith is determined to stop him. 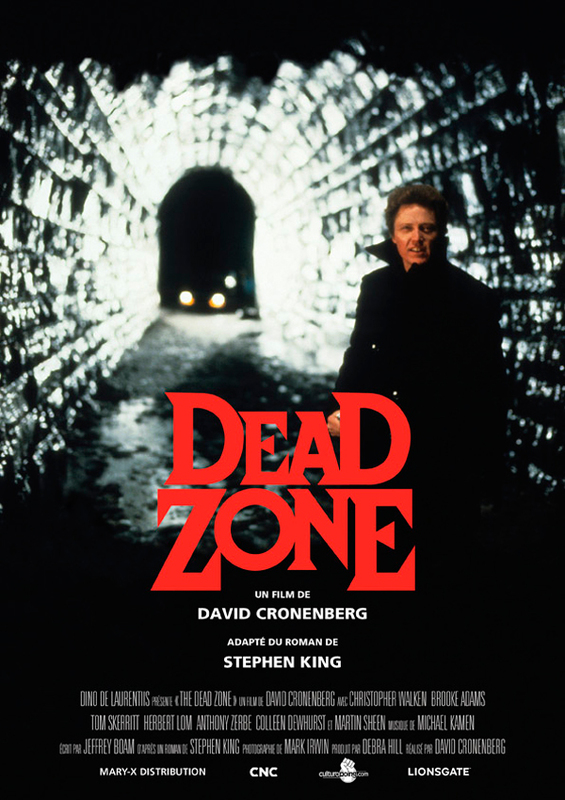 Cronenberg made The Dead Zone in between two of his most influential works, Videodrome and The Fly, and remained relatively close to King’s novel. 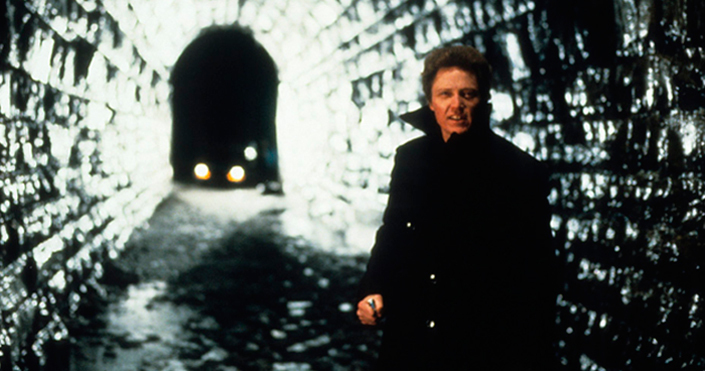 A finely-chiselled performance from Christopher Walken carries the film, and also proved that he was as adept in romantic roles as in thrillers.